Fueled by a true passion for creative expression, Beija Flor’s collection of tablewares and homewares fuse the contemporary with the traditional in spectacular fashion. Combining modern printing technology with old-world geometric patterns, Beija Flor create authentic artworks rich in practicality. Incorporate the timeless appeal of tile design without all the fuss and hassle with Beija Flor’s collection of Vinyl Mats. 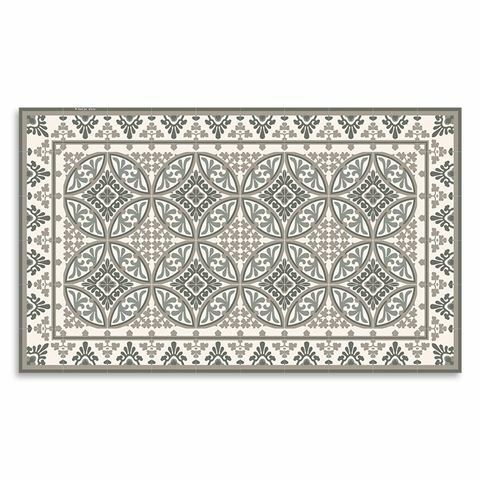 Crafted from quality vinyl, each mat is printed with a bold, traditional design, and unlike real tiles, these mats can be picked and placed around the home with ease. 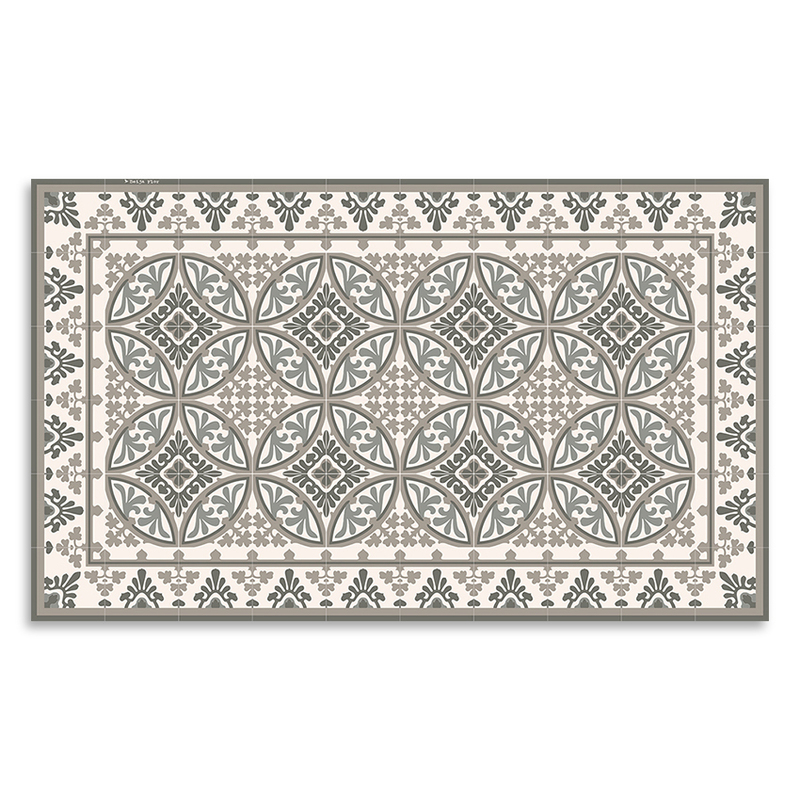 Stylish matte print inspired by antique ceramic tiles. Can also be placed in a shaded patio or balcony. Wash with soap and water and leave to dry. Please Note: The colour of your item may slightly vary from the image above. There may also be up to 3% deviation in the size of the mat.